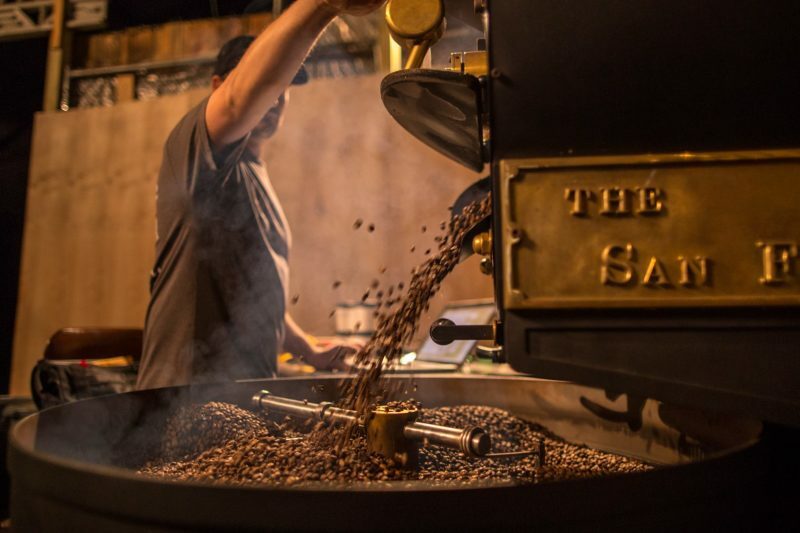 The San Franciscan Roaster Company. 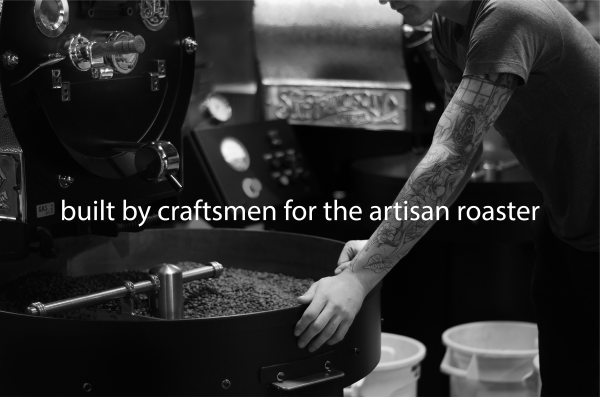 modern roasters. 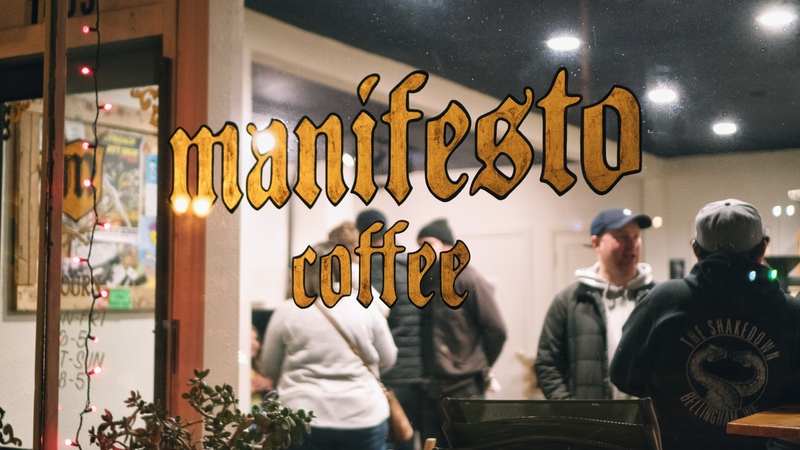 built old school. 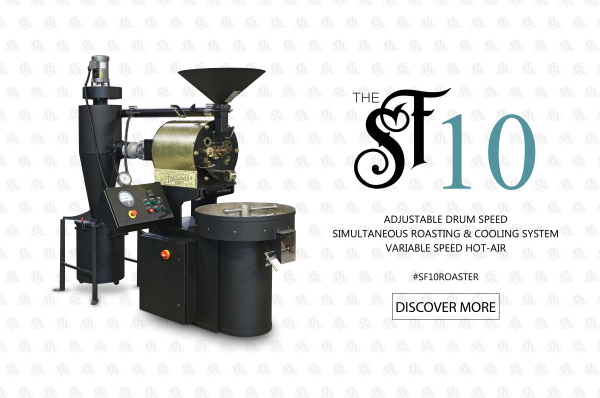 Each San Franciscan Roaster is handcrafted and customized to fit your specifications. 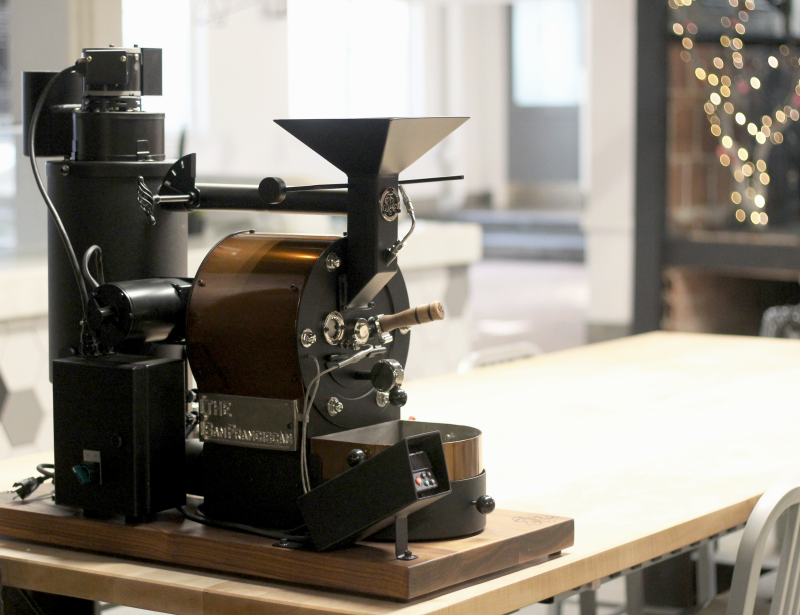 We build machines for the artisan roaster with one simple goal: to produce the finest coffees. 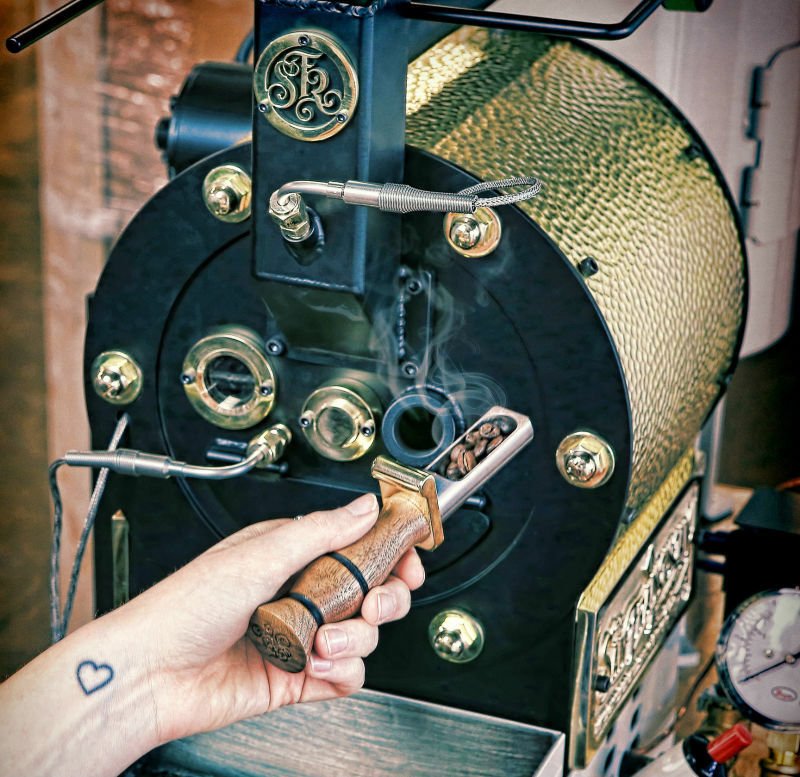 Each machine is fitted with highly responsive temperature probes to measure both bean and environmental temperatures. 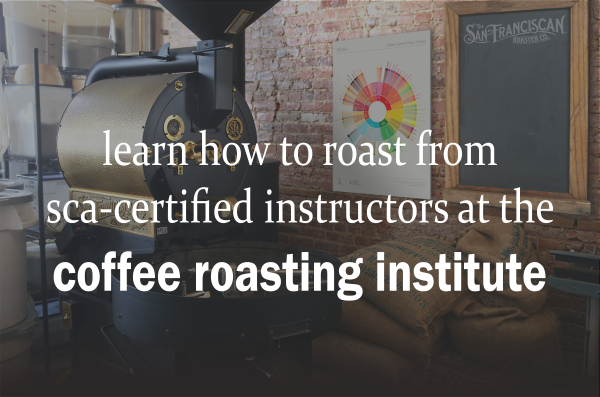 Our roasters are compatible with most coffee data-logging technology, so you get the perfect roast every time. 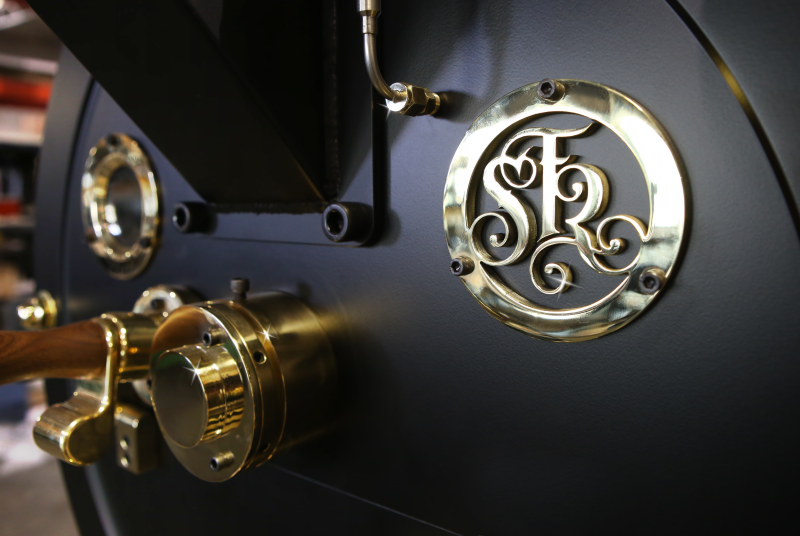 power, versatility, and design, San Franciscan roasters have gained global reputation for being the best small-batch roasters in the world. 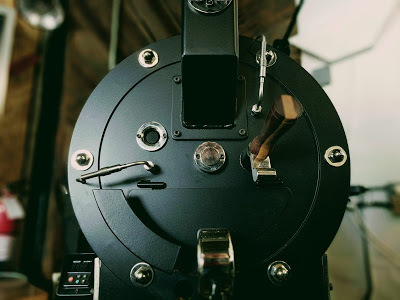 We strive to provide optimal customer service and guarantee technical support for the duration of ownership.